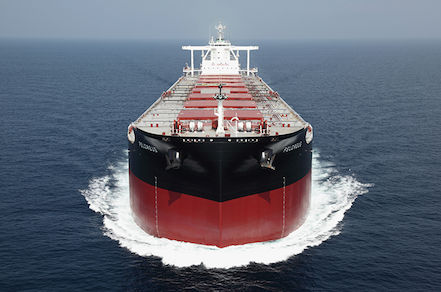 Greek dry bulk giant Star Bulk Carriers has announced that it has mutually waived with Germany’s ER Capital options on four capesize dry bulk vessels. The two companies sealed an agreement for two capesizes and a supramax in August last year, a deal which included options on four 2010-built Korean capesizes. The capesize options were priced at $28.85m each, however since the options were taken the Baltic Capesize Index has plummeted to all-time lows and the quartet are now likely worth closer to $24m.